If your rental contract requires you to do a thorough end of tenancy cleaning in Luton before you vacate the property, you should hire a renowned and experienced company like Cleaners Luton to complete that task for you. By trusting us with that complex job, you will enjoy excellent quality, great convenience, perfect results and moderate prices. Executed by responsible and trained cleaners, our fairly priced end of tenancy cleaning in Luton can serve as an example of a customer-friendly service. That is because it can be booked for a day of the client’s choice and it does not come with hidden fees. Also, the equipment that we have is maintained in a top condition which helps us complete the job in a time-efficient and detail-oriented way. Spending money on professional end of tenancy cleaning to get the money you have deposited may sound like a terrible deal but with us, from Cleaners Luton, this is actually a huge bargain. Our prices are so low that you will be able to receive top-notch quality even if you have a limited budget. We will clean a two-bedroom property for only £137. Spending more than £100 on that service of ours will also land you a sweet deal. Namely a free of charge oven cleaning. For an even more meticulous cleaning and even cheaper prices, you can combine this solution with some of our other services. 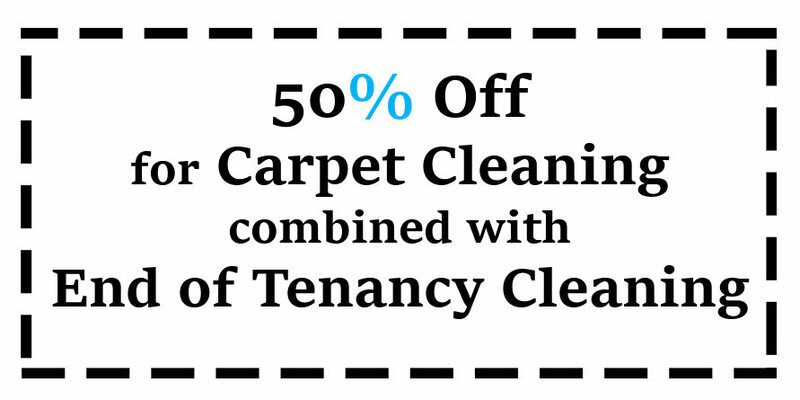 Many of our customers prefer to book our organised end of tenancy cleaning with our secure carpet cleaning because that automatically reduces their costs by 50%. And do not forget to ask our helpful consultants about our custom-tailored quotations. Our reliable end of tenancy cleaning in Luton can make the entire property shine because it covers not only the main cooking and living areas like living rooms, kitchens and dining rooms. It also includes all bedrooms, bathrooms, stairs and even the entrance hall. Our certified and seasoned cleaners will dust the furniture, vacuum-clean and mop the floors, clean doors, surfaces and etc. The company’s thorough staff will not even skip the light switches. Call or email us if you want to personalise our standard cleaning list. We are flexible and understanding and we don’t mind breaking our routine to make our customers happy.